The content on this page has been summarised from research undertaken by Tracey Bretag, Cath Ellis et al. in response to increased awareness of this unethical behaviour. What might the consequences be? 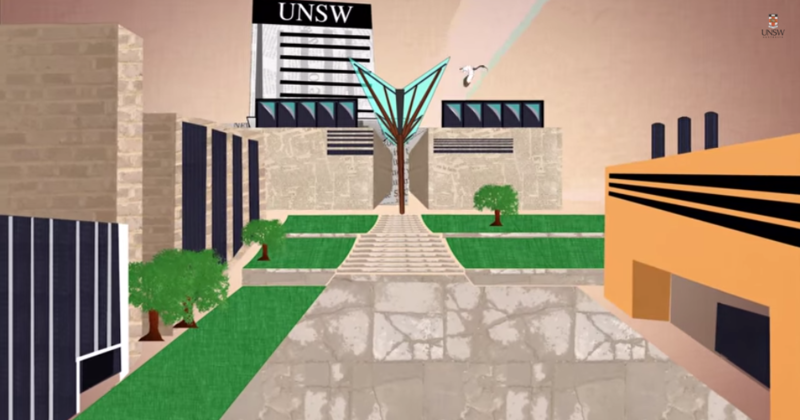 If you have your UNSW affiliation on any of your social media accounts you may be targeted. Don't believe claims that using these services does not constitute plagiarism. As with other forms of plagiarism there are serious consequences for students who engage in contract cheating. In addition to infringing university rules, in New South Wales you could possibly be charged with fraud. A student may think they have paid for an assignment to be written for them and that the transaction is complete. However, this is not true as there may be further repercussions. The "essay mill" the student dealt with has the student’s contact details and knows where and what they are studying. Even if the student has not disclosed this information, the payment details can be used to trace the student. There have been cases where writers involved in contract cheating have extorted money from students who have paid for an assignment to be written for them with the threat of reporting the student to their university if they do not pay. Imagine living with the threat of having your degree revoked for the rest of your career. One simple action on your part can have lifelong consequences. The message could not be stronger to not engage with contract cheating behaviour. Imagine if you or a member of your family was ill. How would you feel if you knew that the treating doctor had only managed to complete their degree by paying a third party to write their assessments and take their exams for them? Imagine a recently built bridge in very high winds. What might happen if the engineer had only qualified as a result of contract cheating? Imagine receiving critical financial advice from an accountant or financial adviser who obtained their degree fraudulently. Imagine going to court with a solicitor who is not really qualified. Go to the ARC Student Life page on contract cheating for more information and to find out where to get help.